1. It is the result of processing, gathering, manipulating and organizing data in a way that adds to the knowledge of the receiver. In other words, it is the context in which data is taken. 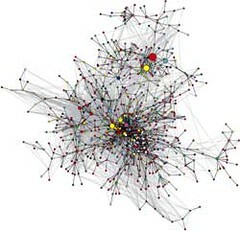 The complexity of our objective and subjective world has created relationships between information flows that create networks and develop systems of information.